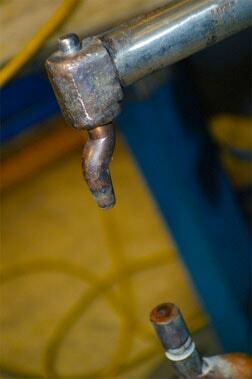 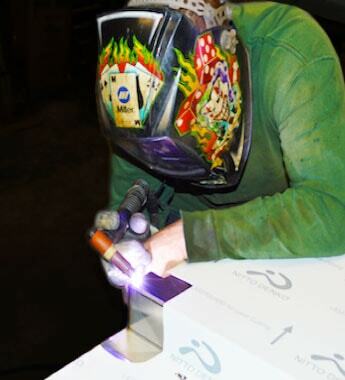 Resistance welding is often referred to as Spot or Seam Welding. 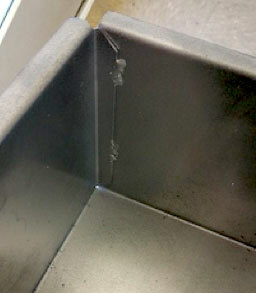 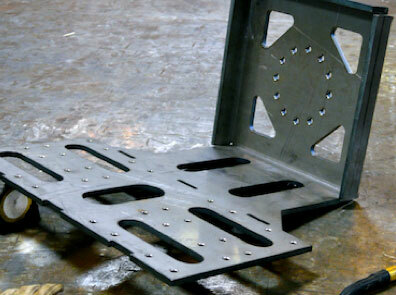 Spot welding is the most economical way to join two pieces of sheet metal. 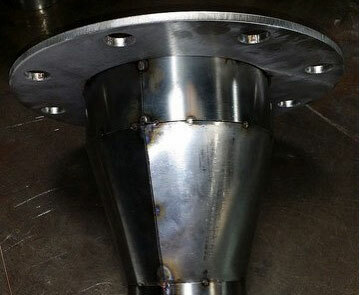 Resistance welding is generaly used for a large variety of joining and heat-treating projects.